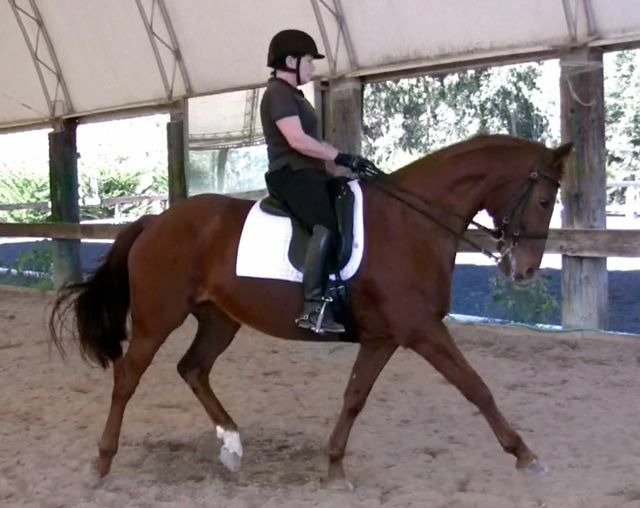 Mike is available for dressage clinics with students of all levels. 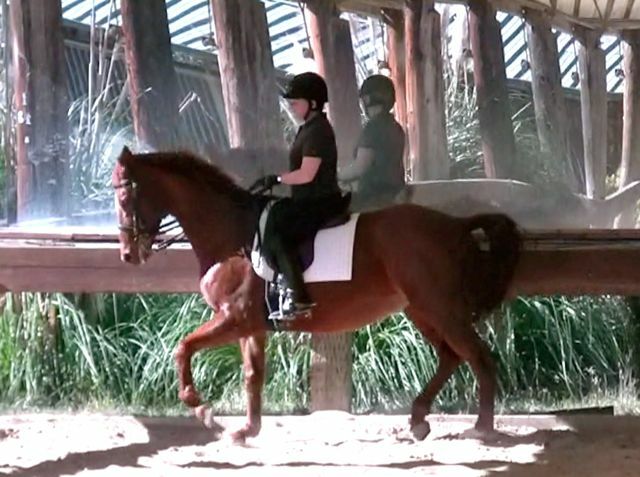 He is adept at assisting what horses and riders require in order to accomplish their equestrian goals (competition or not) and in assisting them to do so in a positive and encouraging environmennt. 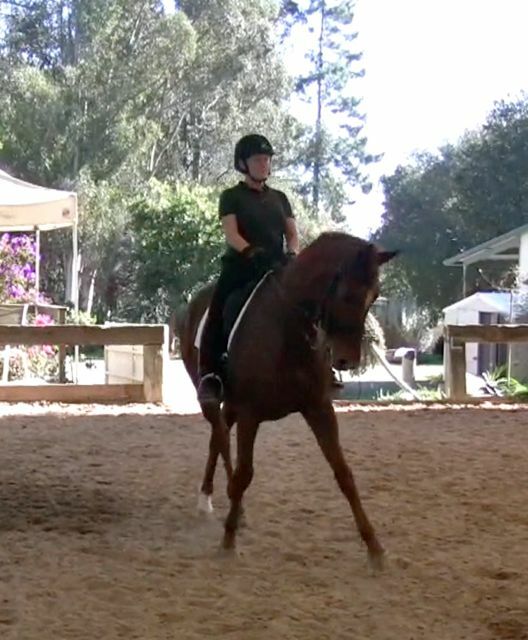 He welcomes horses and riders of every kind and level with a focus on developing a harmonious relationship between willing partners from the earliest stage of riding to the top. 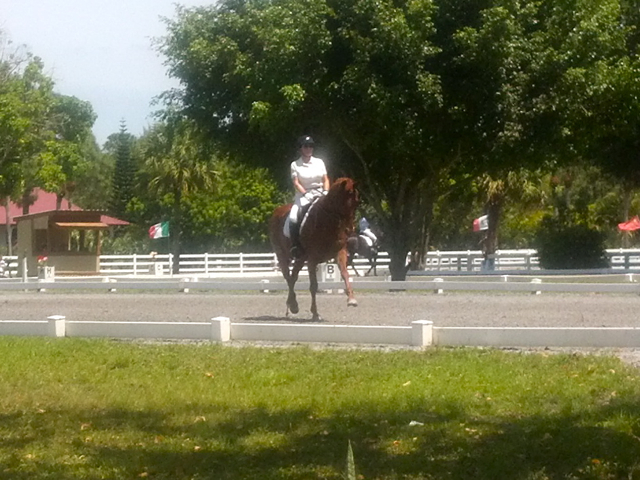 For those with FEI or Grand Prix ambitions Mike offers "3P" lessons and clinics to teach piaffe, passage and pirouettes. He has trained over 200 horses of all types to do these movements, ﻿and can assist the ambitious rider to harness their horse's natural instincts to produce Grand Prix movements. Feel free to check out Mike's references to learn what you can expect from his clinic and lesson programs. 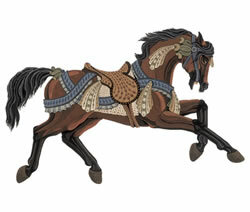 Riding a balanced and willing horse is a true joy!